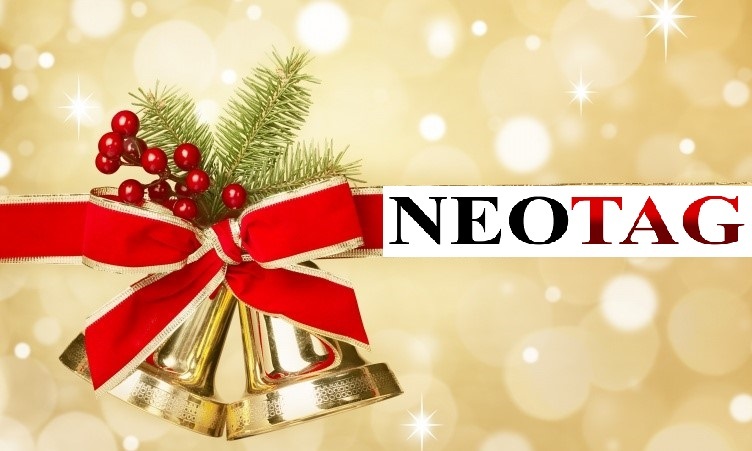 The Neotag team wishes you a Merry Christmas and a Happy New Year! Euroshop 2017, Retail Trade Fair in Dusseldorf! Dear colleagues, We are delighted to inform you that Neotag will take part as an exhibitor (to learn more) in Euroshop 2017 in Dusseldorf!We would like to invite you to come and meet us in order to test our innovative multipolar products and to learn about Neotag news launches 2017!The fair will take place in Dusseldorf from March 5 to 9, booth A21, Hall 6; don't forget to make an appointment! 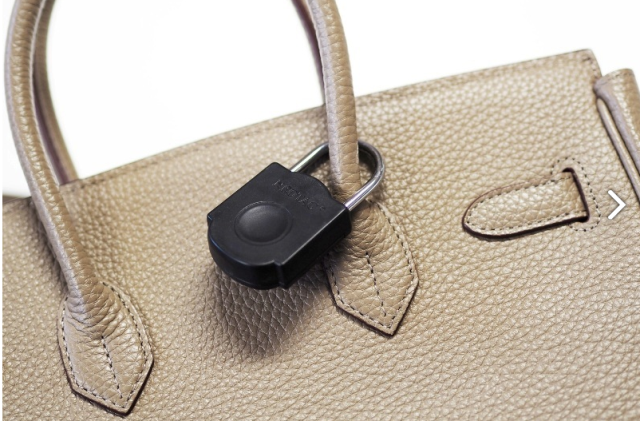 NEOLOCK is a Neotag multipolar anti-theft tag with a padlock design. 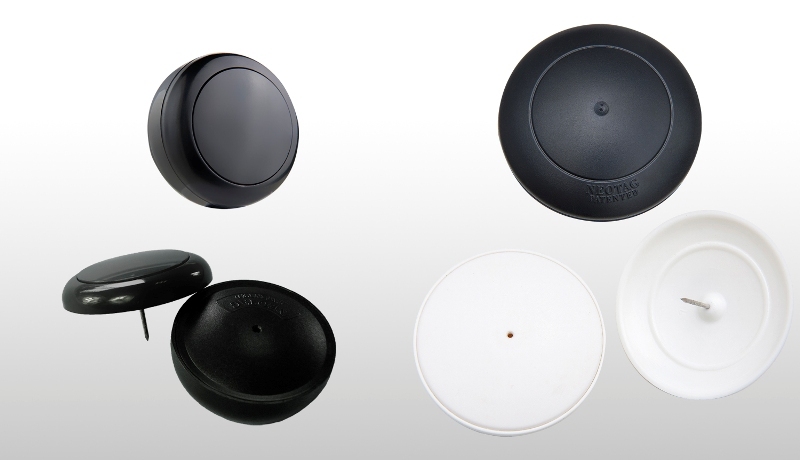 It fits any leather goods, bags, shoes, sport items and other accessories! lt comes in two models: - with a flexible lock designed with a reinforced steel cable of high resistance - with a lock made of hard steel Watch the video demonstration and make your choice!